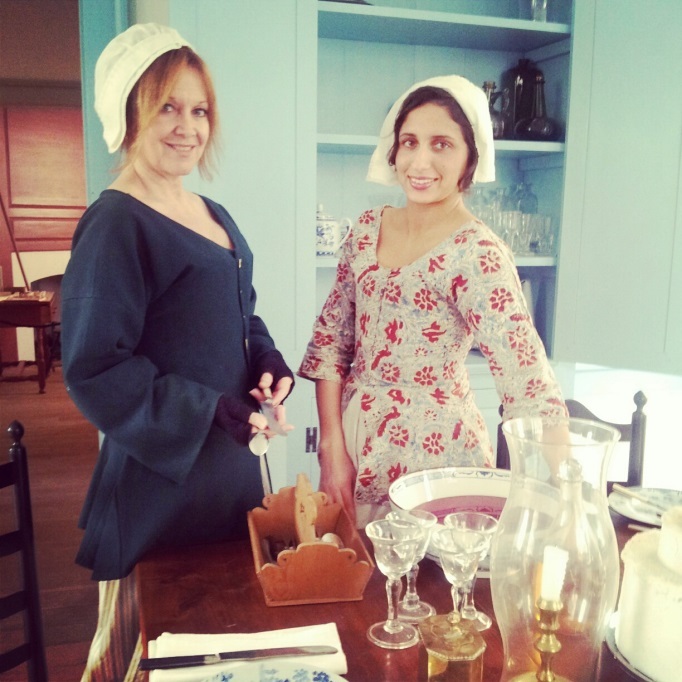 ​Enjoy a day of learning about food preparation techniques used in Colonial America. Presentations of the program "Best If Used By...: Foodways of the 18th Century” will occur throughout the day and are included in the general admission to the museum. Museum tours will take place on the hour.